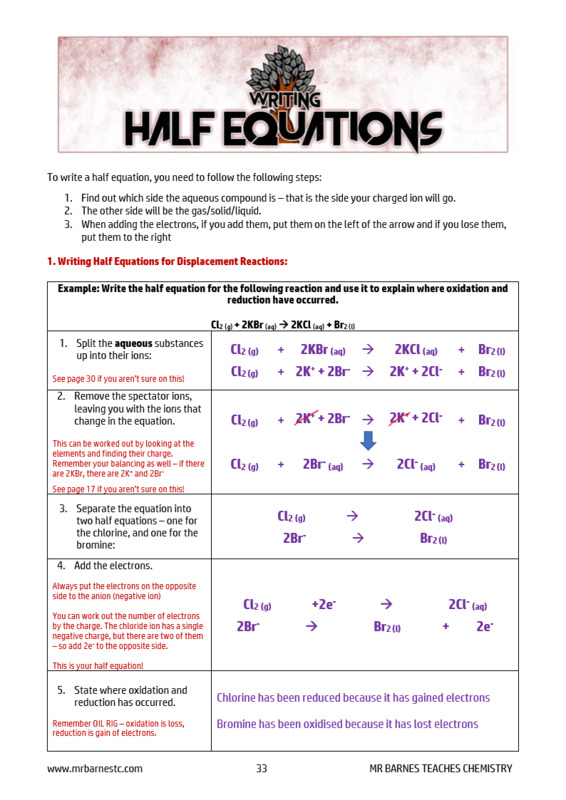 Here you can find revision material for the skills aspect of the GCSE. 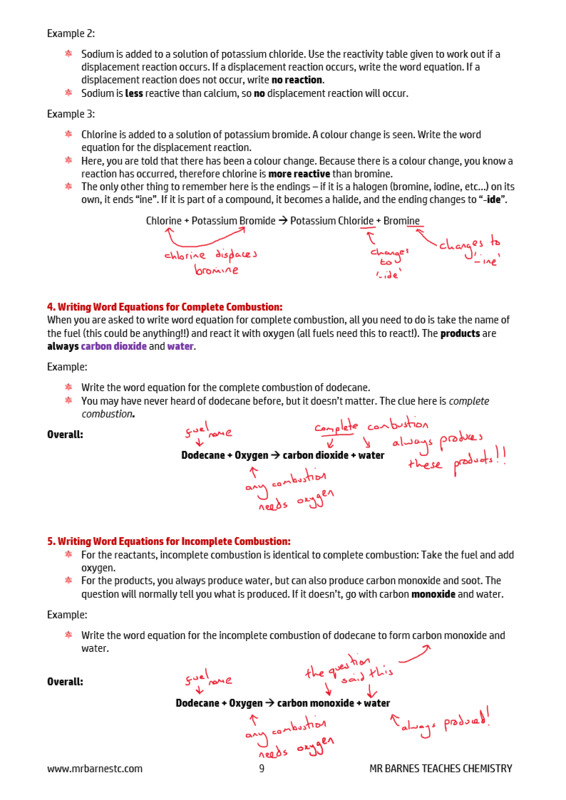 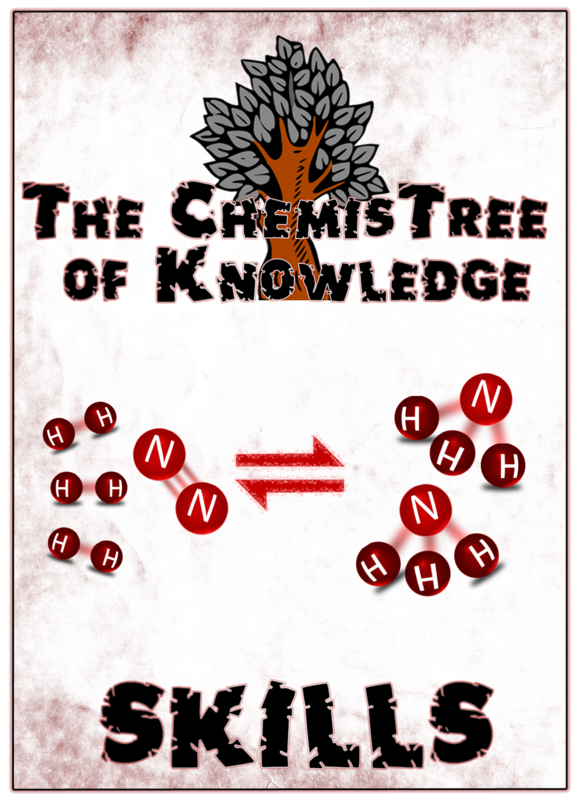 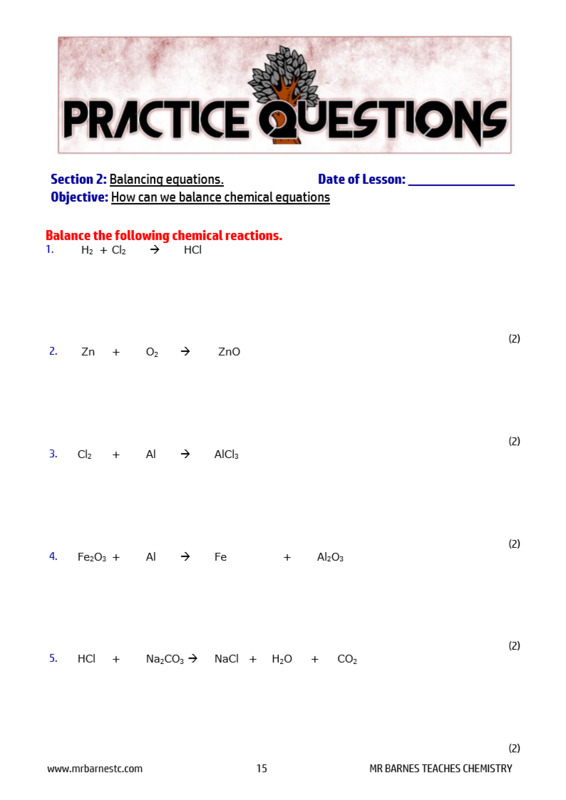 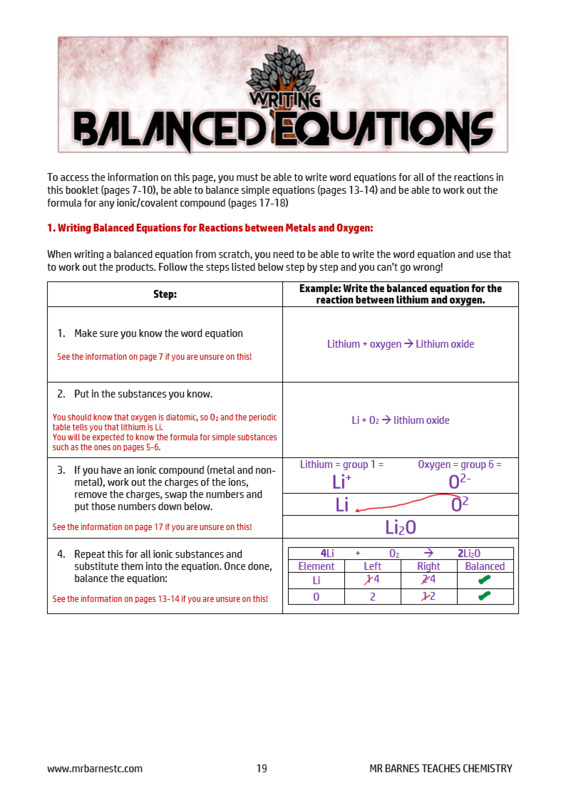 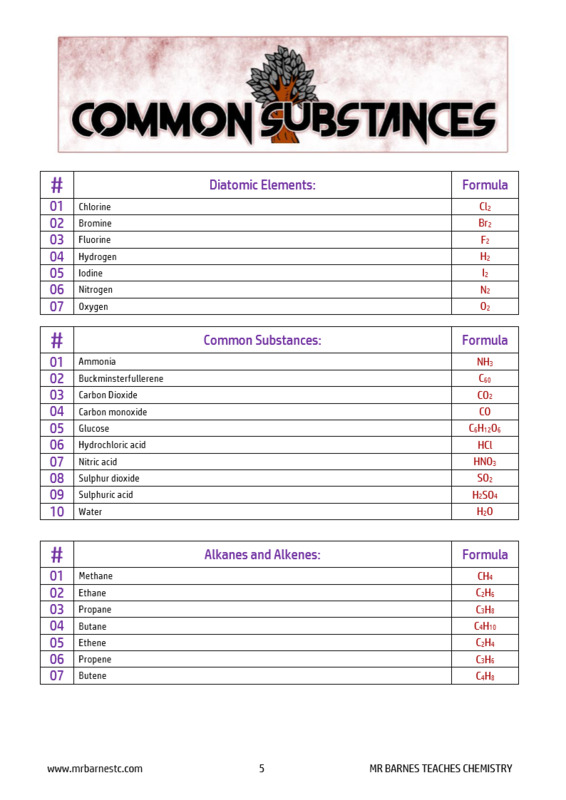 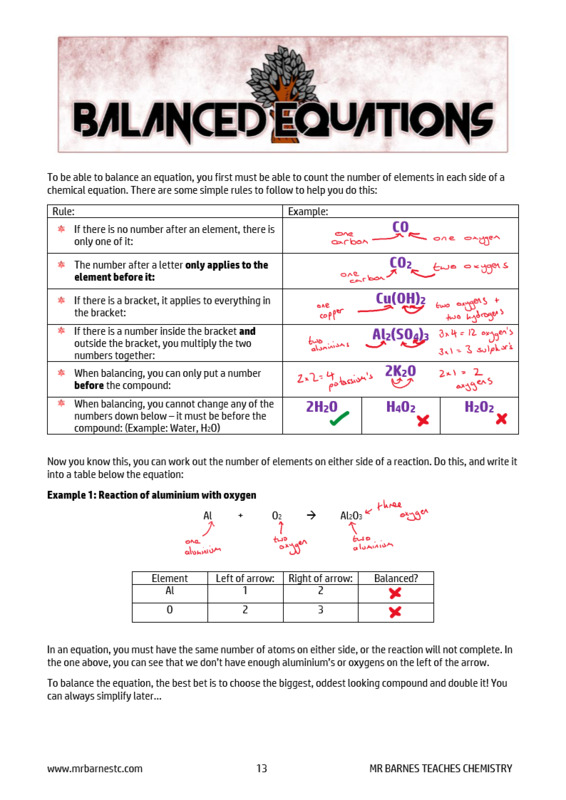 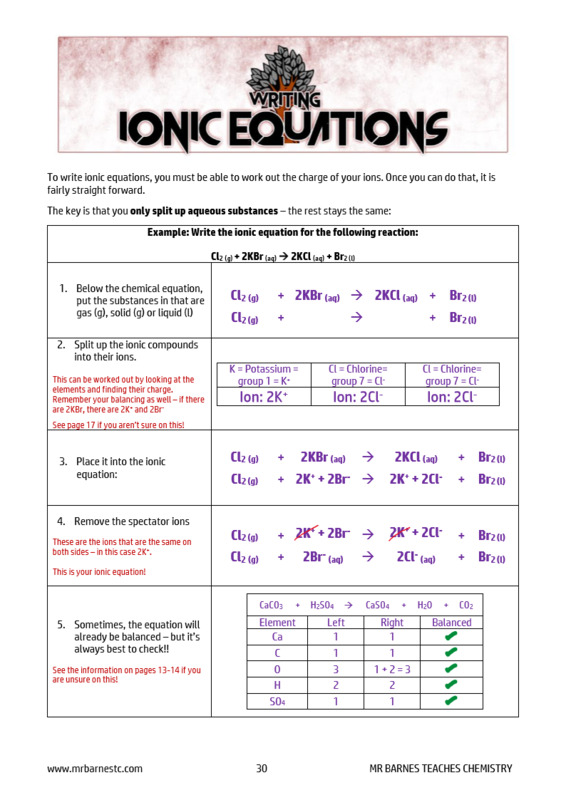 The link below takes you to the Skills booklet on my TES shop, and includes how you can write word, balanced, ionic and half equations for any reaction in the entire GCSE. 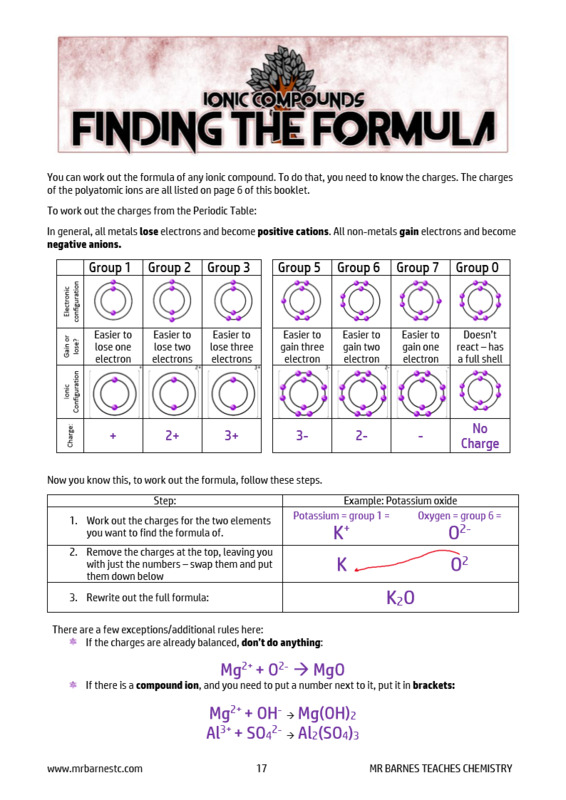 The images to the side are examples of what you can get from the resource.